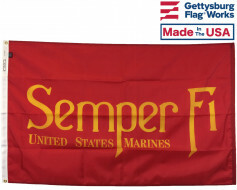 Show your allegiance with a Marine Corps "Semper Fi" garden flag. 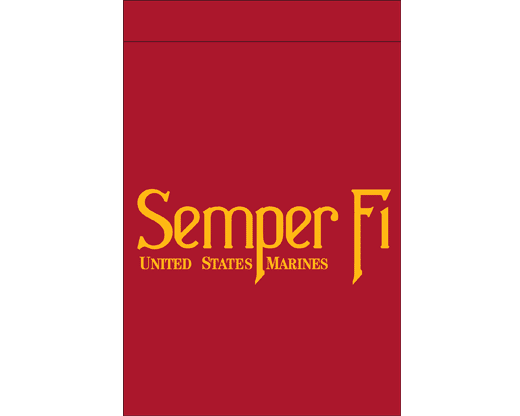 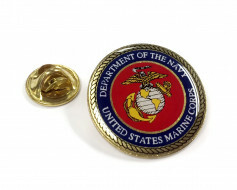 This vertical banner features the Marines motto on a red background. 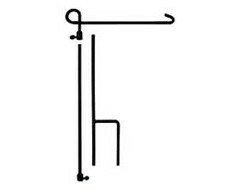 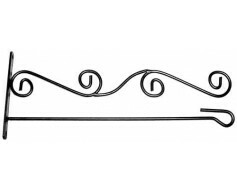 A sleeve at the top allows you to display this from a garden stand, wall bracket or any other hardware made for garden flags.